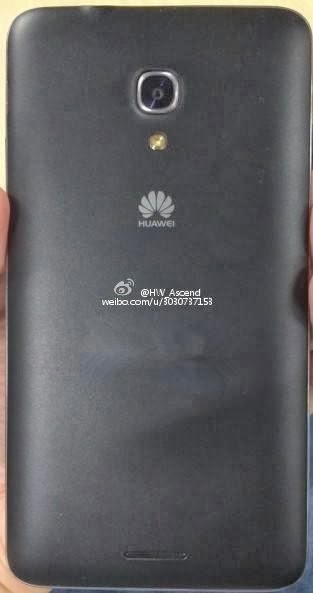 Huawei is working on the phablet Ascend Mate successor, the Ascend Mate 2. 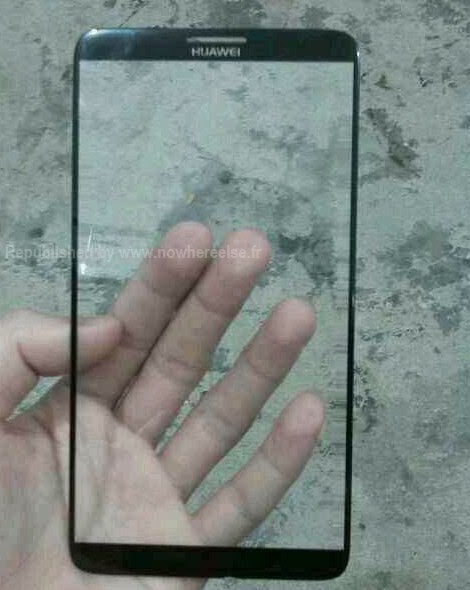 Here is some leaked photos of it. 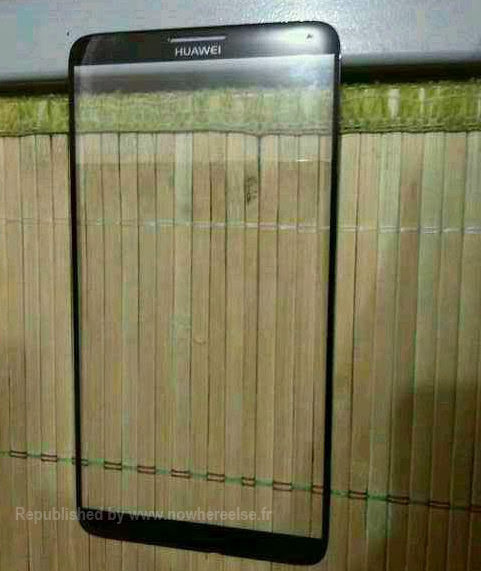 The Huawei Ascend Mate 2 seems to have the same 6.1-inch screen size, but the rumor says that it will have 1080p resolution instead of 720p this time. I hope that is true, because 720p is too low on such a big IPS screen. 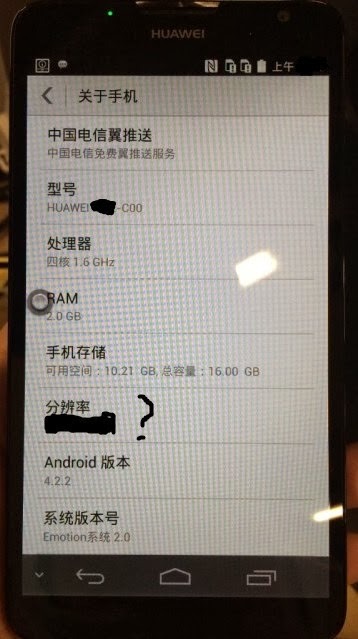 In one of the leaked photos, we can see the Android version that it will run on, and I must say that just Android 4.2.2 is a bit disappointing… Hopefully that will change before it is released. 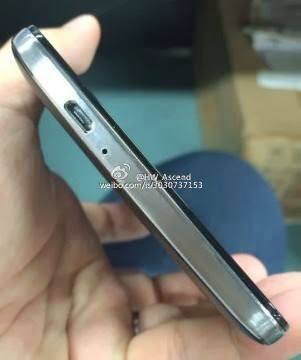 The rumor says that the Ascend Mate 2 will have a 1.6Ghz quad core processor (probably a HiSilicon Kirin 910 processor with Mali–450 graphics), 16GB internal storage, 2GB RAM, Android 4.2.2 with Huawei’s own UI - EMUI2.0 (I wish Huawei could do the same as Oppo, using CyanogenMod).